Retail space on South Belt Hwy, just south of Walmart. 2 suites available offering a total of 4850 SF. 1200 SF and 3650 SF. Other tenants: Game Stop, Veterans Administration Medical Clinic, Animal Tales Veterinary, Personal Finance Co., Monroe's ATA, Pawsitively Pet Parlor. See building floor plan in attachments. Remaining suite is ready to finish. Lease prices vary from $9.00 to $17.00. 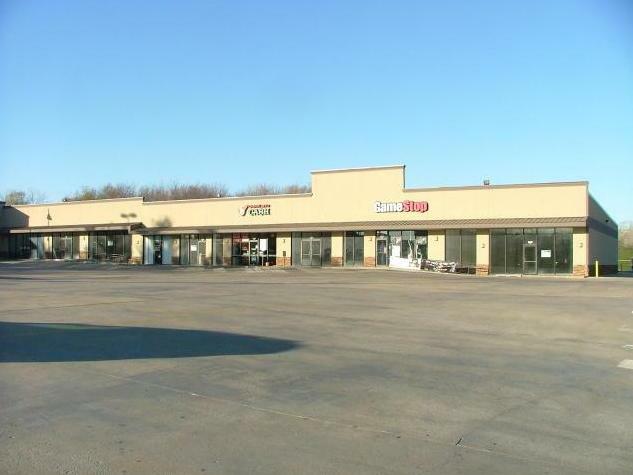 3302 S Belt Highway (MLS #109801) is a commercial listing located in St Joseph, MO. This property was listed on 12/04/2018 and has been priced for sale at $0.